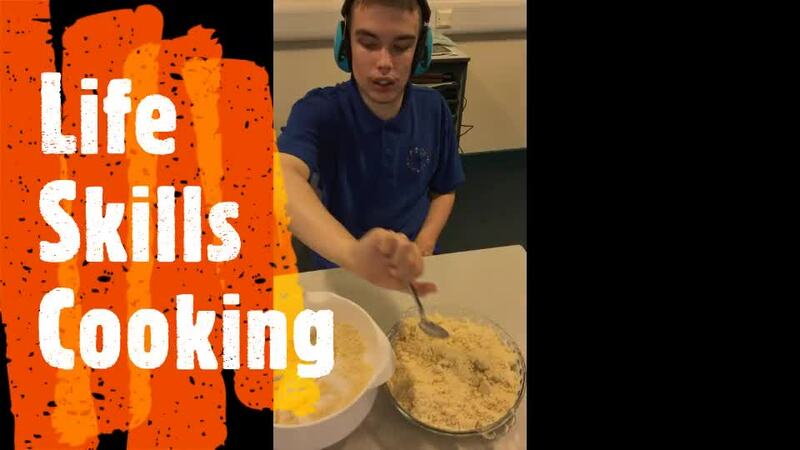 Mountains 8 have been working extremely hard on their independence skills within their streamed groups, developing functional Numeracy and English skills in the community and enhancing the students' knowledge, practical skills and communication methods. We are very proud of our students' achievements and the progress they have made. 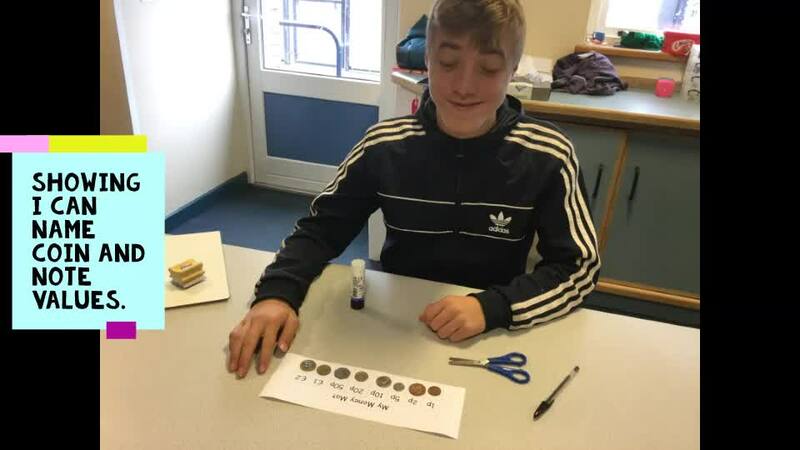 The Towards Independence Progression Numeracy group have been learning the value of money; incorporating basic methods of addition and subtraction when using money practically with small amounts. These skills have been transferred to using them practically in the community, allowing students to independently communicate their preferences and use money to buy desired items within a price amount. This has given them the opportunity to understand the value of money within practical learning experiences and will be continued to encourage and promote the use of money in a variety of every day life challenges. The ASDAN Award group should be very proud of their achievements! They have successfully achieved a recognised certificate for attending the Road Traffic Awareness Course, participated in the WW1 Beacon project with three of our students being celebrities on ITV Border News and have been encouraged to develop independent studies based on a foreign city of their choice. Furthermore, our students fully embraced the Christmas spirit, singing Christmas carol in Whitehaven to raise money for Mayfield School. Lewis and Sean both dressed up as Santa Claus and Christmas jumpers and hats were all to be seen with a chorus of Christmas cheer carols. The community supported us by joining us in our festive singing! We raised £231 in one day. Well done to everyone!